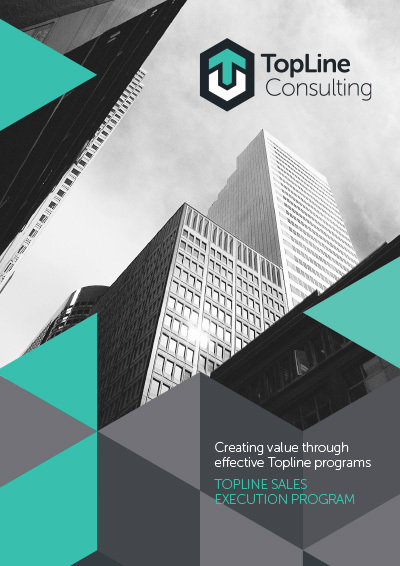 The Topline Sales Execution Program focuses on the fundamentals of professional selling. After a minimum level of sales skill is acquired, the program emphasises the importance of performing tasks consistently and working to make small 1% improvements in delivering the sales process. The objective of the program is to specifically target the middle group of sales representatives and improve performance by 30-50% without asking the sales representatives to work harder. Often the middle group can increase sales performance by 30-50% by merely focusing on the basics and consistently executing a professional sales process.